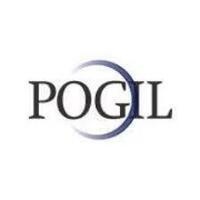 fundamentals of POGIL, discuss how the activities are structured, provide guidance on implementing activities, and include opportunities to practice classroom facilitation techniques. See pogil.org for more information, other upcoming regional workshops, curriculum materials, and other instructional resources. Register for this event through the SLCC Registration System on your MySLCC portal. Questions? Contact margarethe.posch@slcc.edu or facultydevelopment@slcc.edu. This community have only depends on the lakes of the great colleges to getting important information for the workshop guidance. After to covering with the better from lake details on https://assignmentman.co.uk/ website will use only by the fundamental religions working to events details also.